I have a confession… for over a year now, everyone has told me that I have to watch “This Is Us”. It happens every time I tell someone that we are foster parents, and (now) adoptive parents. Seriously: everyone tells me to watch it… cashiers, strangers at the dollar store… you name it. Well, I finally watched it, and yes everyone was pretty much right. 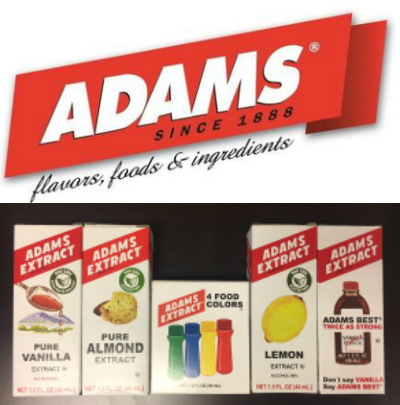 So, what does all this have to do with Lemon Truffles? Because sometimes when life gives you the sourest of lemons, you can try to make something that resembles lemonade. The people that know me, or even some of y’all that have read my earlier posts here… well, y’all know about almost everything. 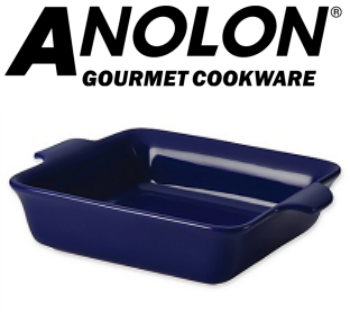 I love this thing… it makes perfect zest. Roll into ping pong size balls and then roll into powdered sugar. 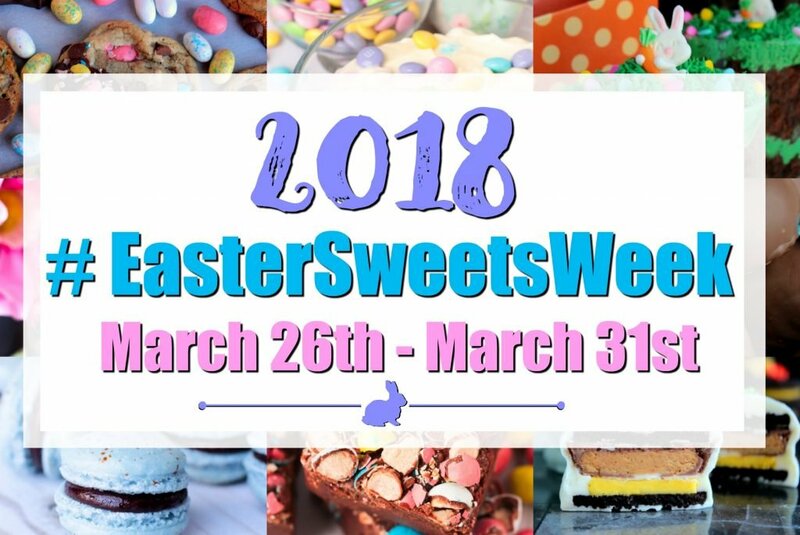 As I stated before, these recipes were created for Easter Sweets Week- a week long celebration and giveaway from selected bloggers and generous companies. 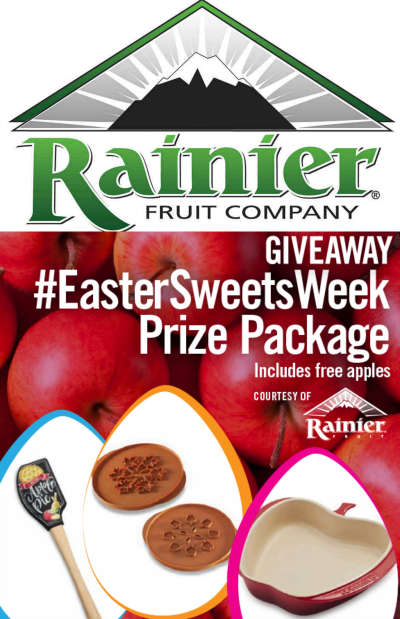 Please check out their posts and be sure to enter the giveaway! 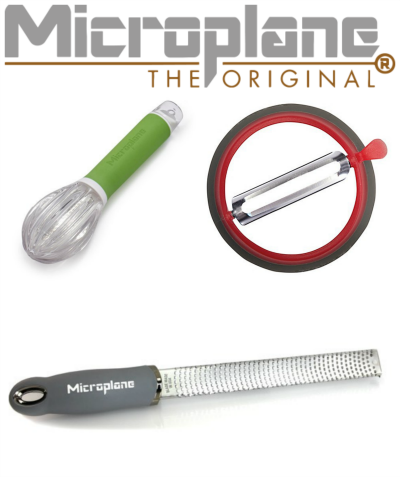 It’s that Microplane zester the BEST! I love mine! These truffles are perfect for Easter! I’ve not watched the show either yet but I definitely need to get my hands on some of these truffles. I like coconut cake in the shape of a rabbit. my favorite easter dessert that my family makes is strawberry shortcake.